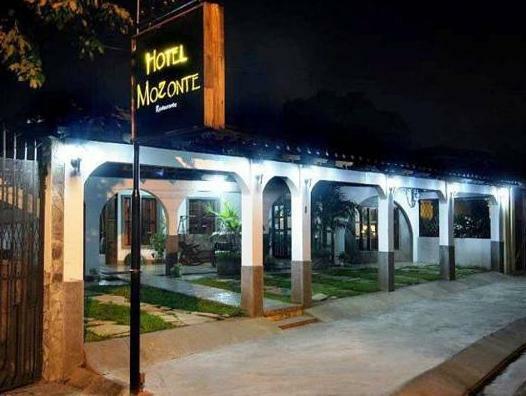 ﻿ Best Price on Hotel Mozonte in Managua + Reviews! 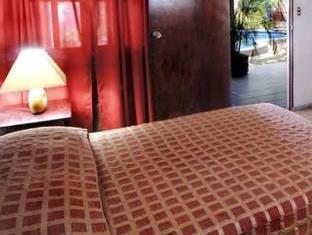 This colonial-style hotel is located next Las Madres Park, 5 minutes’ drive from Managua’s Tiscapa Lake. Hotel Mozonte features an outdoor swimming pool and a restaurant. 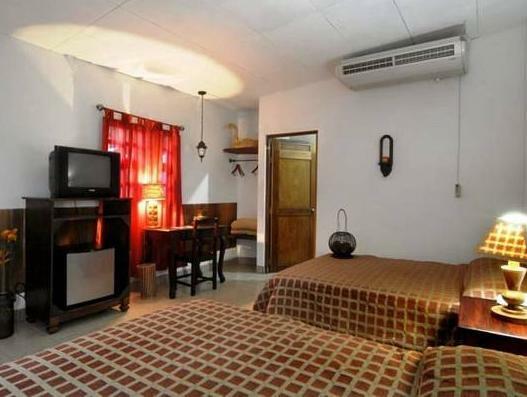 Each bright room at Hotel Mozonte has traditional décor with wooden finishes. 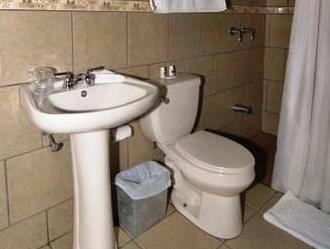 There is free Wi-Fi, air conditioning, cable TV and a private bathroom. You can enjoy traditional Nicaraguan dishes, as well as international cuisine in the Mozonte’s restaurant. A free continental breakfast is served daily. The property has a 24-hour reception and offers free parking. The center of Managua is 10 minutes’ drive away, while the lake and waterfront promenade are approximately 1.9 mi from the Mozonte.